The full San Diego City Council is set to hear arguments over proposals increasing the minimum wage and allowing for up to five earned sick days. The measure being considered is Council President Todd Gloria’s attempt at comprise from an earlier proposal. Advocates say earned sick days will impact 285,000 people, with wage increases affecting more than 170,000 people. They estimate an additional $265 million will be pumped into the local economy. Yet to be decided is whether the council will simply enact an ordinance or put it before the voters in November. Local business groups have made it clear that they’re opposed to any increase beyond those already mandated by the State of California. I’m betting the Chamber/Lincoln Club types will force the issue to be on the ballot either way; if the council passes an ordinance, get ready for an army of petitioners warning of economic collapse should workers actually get paid something close to what it takes to exist on in San Diego. Raise Up San Diego and other groups supporting the measure are calling upon people to show up for the city council meeting, scheduled for Monday, July 14 at 6pm. They are also asking people to call or write their council persons in support of this proposal. For more information, visit the Raise Up San Diego Facebook event page. National Labor Relations Board administrative judge Jeffrey Wedekind has found in favor of a complaint filed by Pauma Casino employees, saying they are within their legal rights to wear a button expressing pro-union sentiment while at work. UNITE HERE, the union attempting to organize workers at the casino, filed the compliant after management threatened to suspend or terminate employees who wore a union button and instructed supervisors to surveil employees to see if they were wearing a union button. The casino unsuccessfully argued the NLRB did not have jurisdiction because they are owned and operated by tribal governments and located on reservation lands. …The Casino is likewise a commercial gaming and entertainment enterprise, with gross revenue of over 50 million in 2013 and the vast majority of its employees and customers are not members of the Pauma Band or any other Native American tribe. 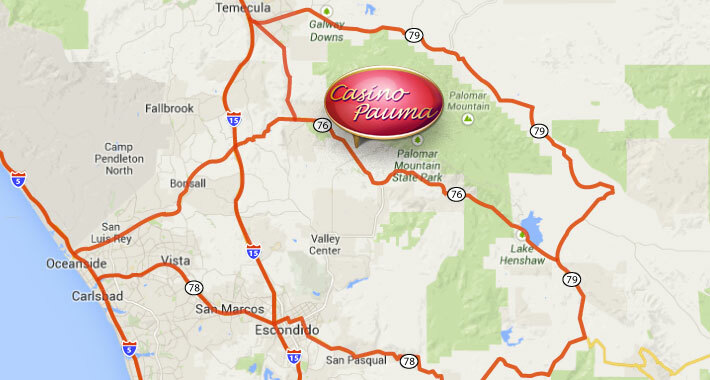 Indeed, of the Casino’s 450–500 employees, only 5 are members of the Pauma Band. And the Casino draws over 10 times more customers every day on average (2900) than the Tribe’s total membership (236). The June 24th ruling says management of Pauma Casino is now required to notify employees of their right to wear union buttons and to rescind past notices sent to employees. UNITE HERE Local 30, which represents employees at nearby Pala Casino, kicked off its organizing drive in April 2013 with a rally attended by over 100 employees at a community center. I spent some time yesterday looking into the dark side of the internet for information about some of the “citizens” that keep getting interviewed by the mass media covering the anti-immigration protests in Murrietta. One thing I learned quickly was that ultra-right web sites are all about hard-to-block pop-up ads (freedom!) and bad code (thought my anti-virus software was going to have a nervous breakdown). So my advice would be don’t try this at home, kids. Two of the figures often cited by the mass media were both involved in protests against granting a permit for the construction of a mosque in Temecula. Over at Latino Rebels (good group!) I learned about Diana Serafin. “Recently, a small group of activists became alarmed about the mosque. Diana Serafin, a grandmother who lost her job in tech support this year, said she reached out to others she knew from attending Tea Party events and anti-immigration rallies. She said they read books by critics of Islam, including former Muslims like Walid Shoebat, Wafa Sultan and Manoucher Bakh. She also attended a meeting of the local chapter of ACT! for America, a Florida-based group that says its purpose is to defend Western civilization against Islam. Four years later, Serafin has gone from her fears of Islam to those of immigrants, becoming one of the key organizers of the current anti-immigrant rallies in Murrieta. Candidate Serafin has taken her views public with her current public social media posts. Here are some recent screen grabs from her public Facebook profile. In the end, Lynes’ press encounters over the mosque introduced her to Temecula voters just in time for her run at a seat on the City Council in 2010. She came in fourth out of five candidates that year but still retained her appetite for conservative extremism. The mosque was granted building permits in late 2010, despite the protests. Patrice Lynes is confident that the vast majority of Temecula residents don’t want “sustainability” as it has been defined by the city. That vision, which Lynes said is cribbed from the United Nations’ “Agenda 21” playbook and aims to mandate urban development, doesn’t gibe with the desires of the people who moved here to enjoy a suburban lifestyle, she said. KPBS reported on how Southern Californians have taken action to show support for the refugees from Central America being processed in San Diego. 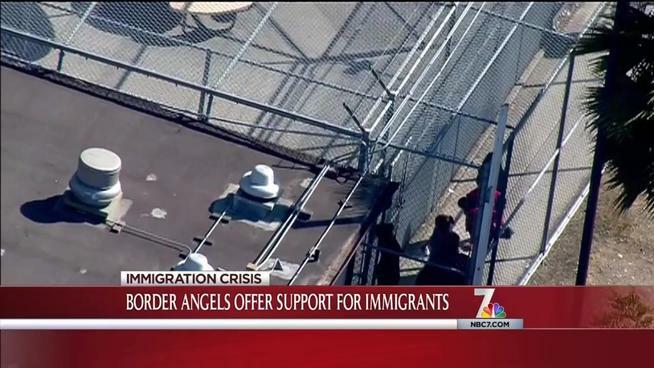 “We have received more than 10 tons of food, clothing, supplies,” said Enrique Morones, executive director of immigrant rights group Border Angels. Morones is leading an effort to collect supplies to give to the hundreds of migrants, who entered the U.S. illegally, during their stay at federal facilities and upon their release. The editorial board of the San Diego Free Press has endorsed the public event in support of the refugees on Wednesday, July 9th in San Diego at the Federal Building (880 Front St. San Diego) at 6pm. 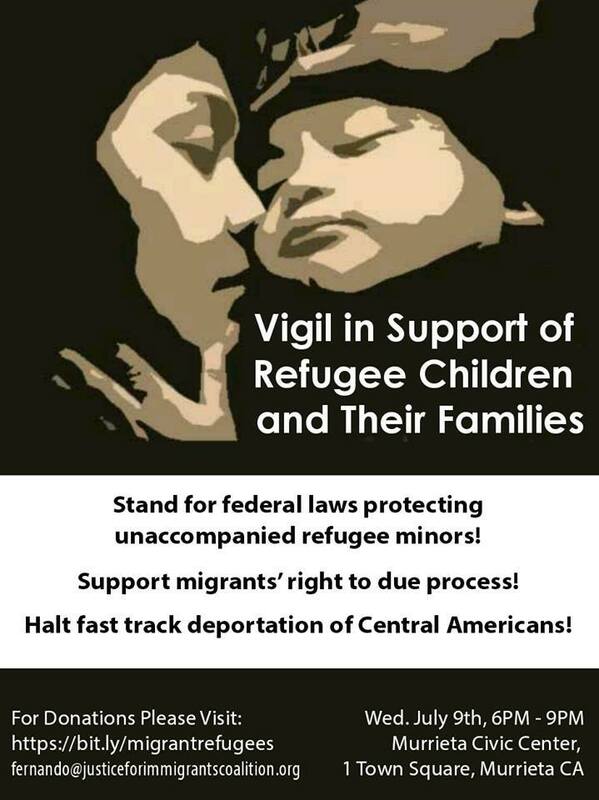 It’s billed as a demonstration in solidarity with the National Action for the Children, a Vigil of Love and a Welcome to San Diego. As I said yesterday, there are events being organized around the country, including one in Murrieta at City Hall on Wednesday. The San Diego Immigrant Rights Consortium website is serving as a clearinghouse for information about Central American refugees and how the community can assist them. The dueling press releases for the candidates in the race for the 52nd Congressional district continue unabated. Incumbent Congressman Scott Peters told the world yesterday that his fundraising beat challenger Carl DeMaio’s effort for the second quarter. The Peters campaign says it brought in more than $700,000, raising their cash on hand to $1.92 million. DeMaio’s media efforts landed additional stories about his status as a gay GOP candidate who’s hated by the LGBT community in both Al Jazeera and The Hill yesterday. DeMaio even advocates for the GOP to ditch social issues altogether. Gay groups don’t want to alienate the liberal left because that’s where their funding comes from, he said. “At the end of the day, they need the Republican Party as a boogeyman,” DeMaio said. Despite that, district voters selected him as one of the top two candidates in the June primary. He is challenging the Democratic incumbent Rep. Scott Peters. And now DeMaio has a powerful ally in Washington. Republican California Rep. Kevin McCarthy, who has raised money for the DeMaio campaign, was just named House speaker. Truck drivers based in Los Angeles and Long Beach went on strike yesterday, demanding an end to unlawful activities by three major transportation companies. At issue are ongoing claims of drivers being misclassified as independent contractors and harassment. Unlike three earlier short term stoppages, this time the truckers are saying they won’t be returning to work until these issues are settled. Organizers with Teamsters Local 848 are targeting Total Transportation Services Inc., Green Fleet Systems and Pacific 9 Transportation. They say trucking companies’ pervasive mis-classification of drivers as “independent contractors” is in violation of state and federal labor laws. …Fortunately, over the last year, the U.S. Department of Labor and the California labor commissioner have devoted resources to investigating the situation, and they have found that some trucking companies routinely violate laws governing hours and wages at both the federal and state levels by classifying truckers as contractors rather than employees. In fact, each case brought so far has been decided in favor of the drivers. 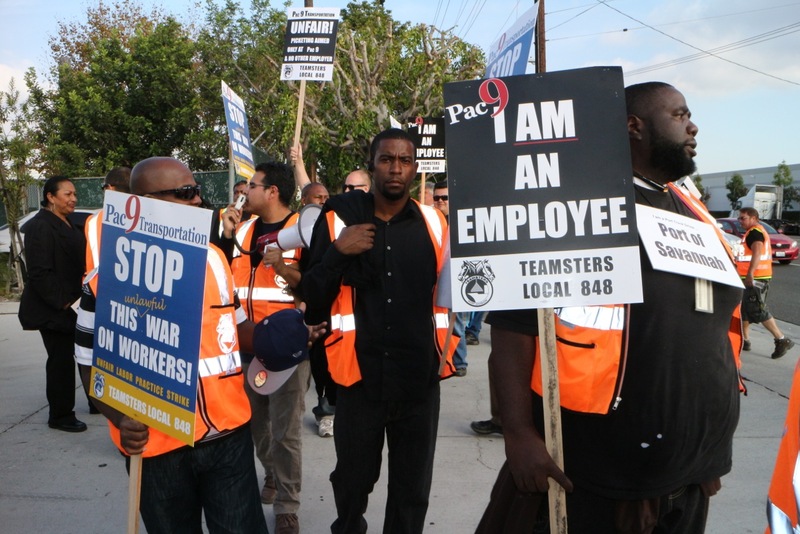 To date, more than 400 port drivers have filed wage and hour claims with the California Labor Commission, worth an estimated $50 million in back pay and damages. Ultimately, port drivers could be owed nearly $1 billion in back pay. “We were fed up. It just got to the point where the drivers are done,” said Alex Paz, a former driver with TTSI, one of the three firms affected by the strikes. Paz, who was fired in late May, alleges that the firm retaliated against him after he spoke out regarding purported labor law violations. Over 120 drivers will be going on strike at the ports of Los Angeles and Long Beach, two of the main supply arteries on the West Coast. Roughly 40% of all imports to the United States go through one of those two ports. The firms affected by the strike are responsible for shipping goods to major retailers such as Wal-Mart and Target. On This Day: 1776 – Col. John Nixon gave the first public reading of the Declaration of Independence to a crowd at Independence Square in Philadelphia. 1867- The Pacific Mail Steamship Co. fired all employees working an 8-hour day, and joined with other owners to form the “Ten-Hour League Society” for the purpose of uniting all mechanics “willing to work at the old rates, neither unjust to the laborers nor ruinous to the capital and enterprise of the city and state.” The effort failed. 1907 – Florenz Ziegfeld staged his first “Follies” on the roof of the New York Theater in New York City. « Are African American Males an Endangered Species? 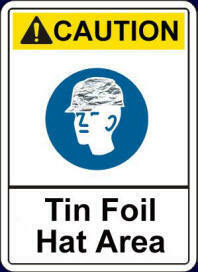 Thank you Doug for the research on the haters in Murrieta. Also, thanks to my fellow Freep Ed Boarders for taking a stand and endorsing the solidarity vigil on Wednesday night. No other media outlet in San Diego takes stands like we do. I’m proud to be part of this motley crew of rabble rousing, community journos.